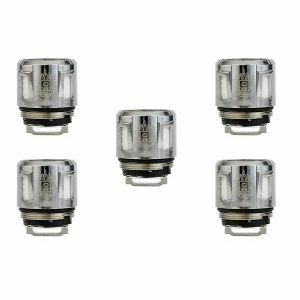 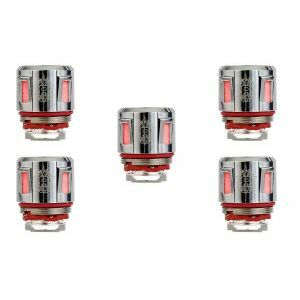 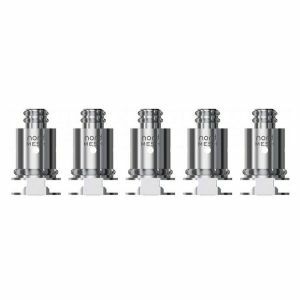 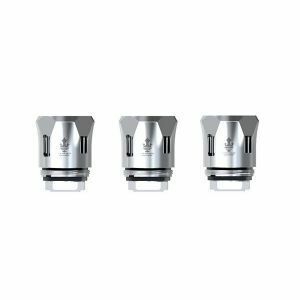 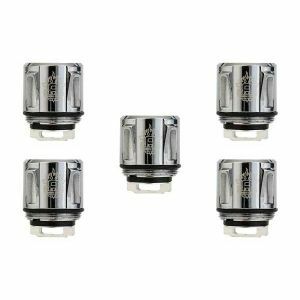 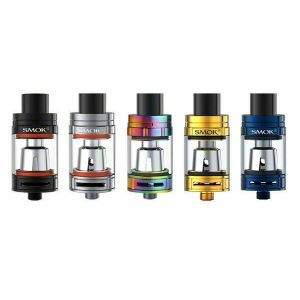 Smok TFV12 Baby Prince Replacement Glass - 1 Pack has been added to your cart! 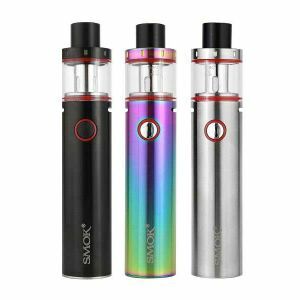 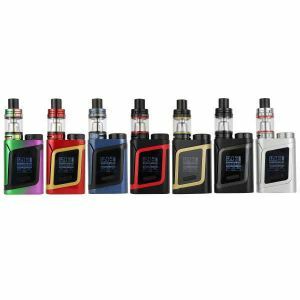 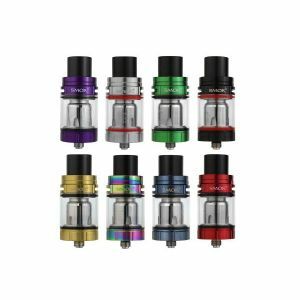 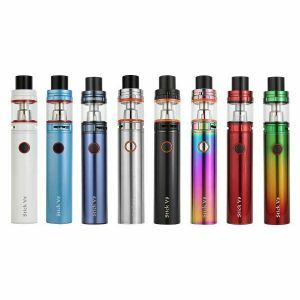 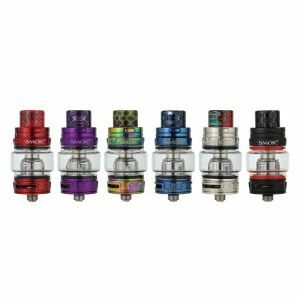 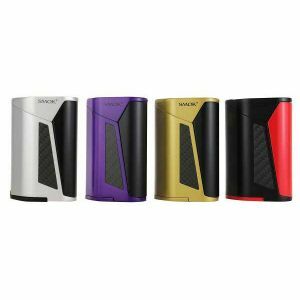 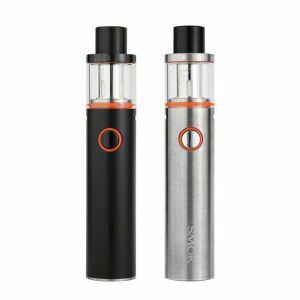 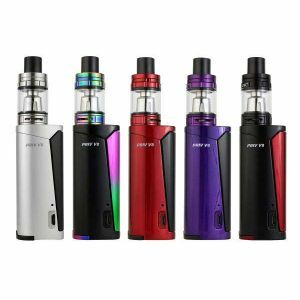 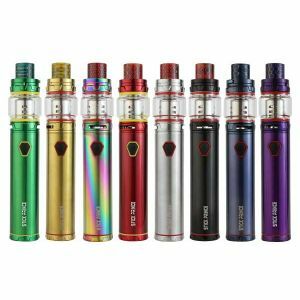 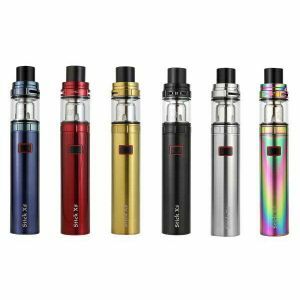 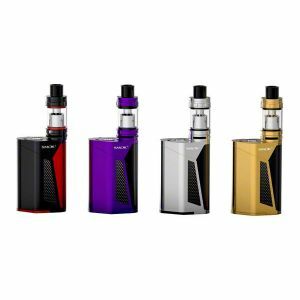 Instead of replacing your entire Tank, you can pick up Smok TFV12 Baby Prince Replacement Glass! 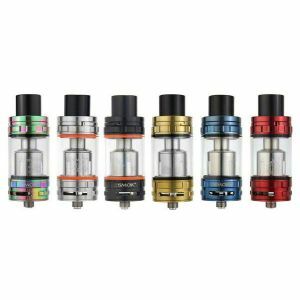 Breaking your glass section and having a useless tank is one of the worst feelings! 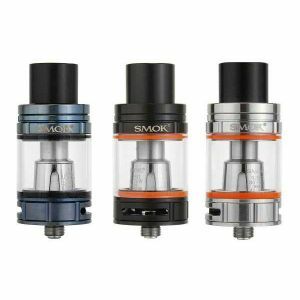 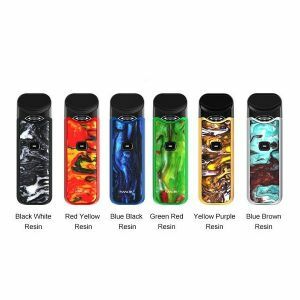 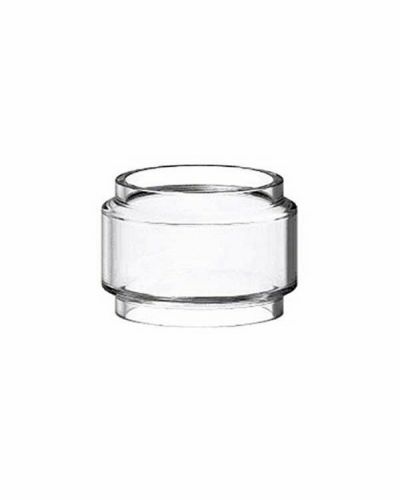 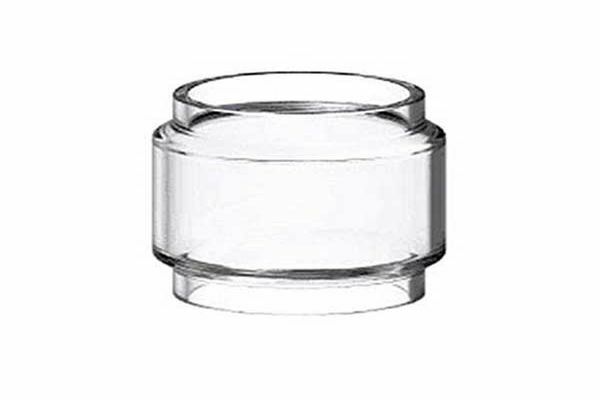 Instead of replacing your entire Smok Baby Prince Tank, you can pick up this replacement glass!